It's here! It's here! We are officially down to twelve school days left before Winter Break. 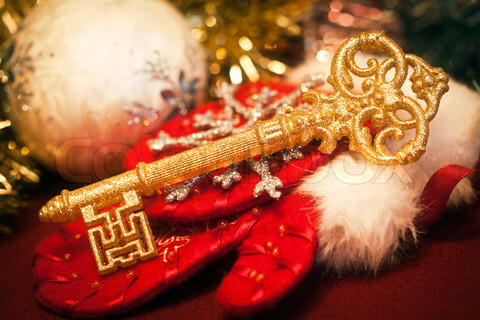 On the first day of Christmas, I gave a key to each student. We're reading Auntie Claus, by Elise Primavera, and have learned that Auntie's "key" to Christmas is, "It is far better to give than to receive, daaaahhhling!" The "dahling" could be the reason I fell in love with these books, initially, because it's exactly how my Great-Aunt Chee-Chee says darling, and she's from my home town (none of the rest of us talk like that, including her sister!). She's always meant Christmas to me, too. When I was little, and we visited her house on Christmas Eve, it was the highlight of the entire season for us. My students actually clapped when I finished our first reading of Auntie Claus yesterday! If that's ever happened before, I can't remember it. They immediately understood the book's theme, and were impressed enough to start doing things for other people spontaneously - like when one of the table supply buckets fell over, and six or seven friends came to the rescue! So sweet! Back to the key - I used a die cut to make plain white keys from card stock, and asked the children to write their own "key to Christmas" on their keys. I went over each child's writing with Sharpie, so that we can add glitter (like the diamonds on Auntie Claus' key) tomorrow. Yes, one of my sweeties still said "I get the most presents" on his key, bust most said something about spending time with family, celebrating Jesus' birth, or giving to those in need, and being happy with what we have. We're also using my Auntie Claus Literacy Stations Unit as we enjoy each of the three books in the series over the next few days. 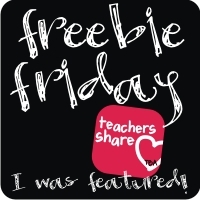 You can grab yours at my TPT shop by clicking here. The keys turned out to be so cute that we are going to use them as a part of our school's door decorating contest! I love this blog post!! 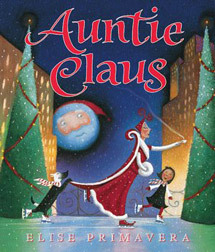 Auntie Claus is one of my favorite holiday books. I love your key activity. So clever!